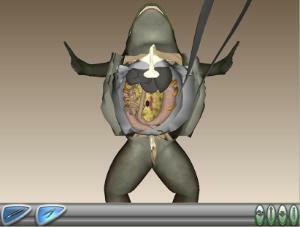 The worlds first Stereo 3D Virtual Frog Dissection Content! Conduct a virtual frog dissection all in stereo 3D! 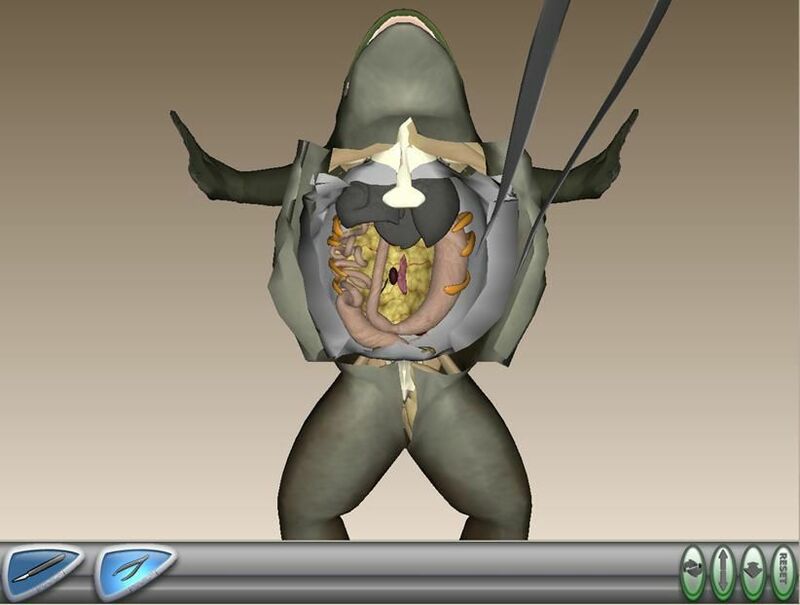 Presenting the world’s first Stereo 3D frog dissection content designed for biology education. Students can pick up a scalpel, cut and open the skin of the frog, and explore the anatomy and physiology, just like he or she would with a physical frog-without the mess! Immersive learning activities featuring step-by-step instructions, a fully interactive interface, and easy to use tools. Plus students can repeat key steps to further their understanding. V-Frog™ promises to deliver an educational experience comparable to conventional frog dissection, without incurring the many problems that a conventional dissection poses. V-Frog™ was developed through a competitive grant from the U.S. Department of Education. Choose between 1 Permanent Stereo 3D License (SVS-VFRogD) for your 3DAVRover OR the Computer Lab Bundle (SVS-VFROGDS) which includes 1 Stereo 3D License and Unlimited 2D or Mono licenses for student laptops or other computers.